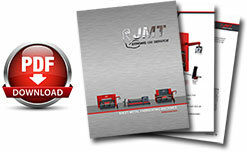 When you choose JMT LEO Series Fiber Lasers, you choose the most expedient entry into the world of laser cutting. 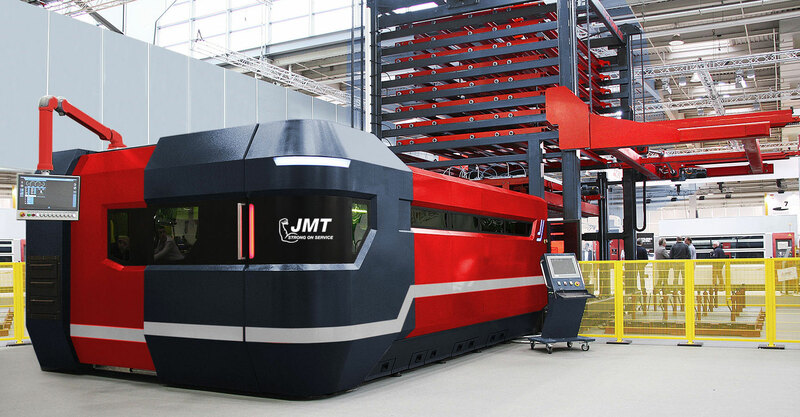 Laser cutting is being used for an increasing number of applications in sheet metal processing and represents a unique quality. 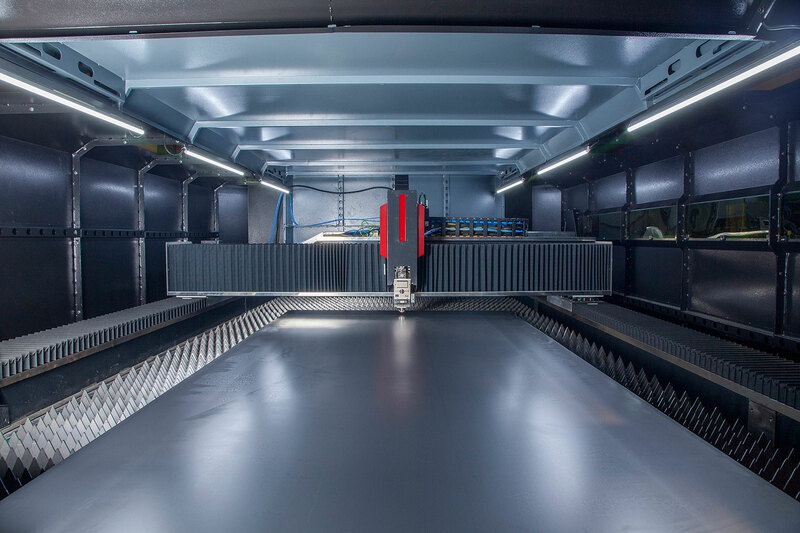 The high level of production flexibility and the very high diversity of materials and shapes explain its worldwide recognition as an indispensable basic technology. High precision of the dimensions and minimum heat distortion of the sheet parts are just two of the advantages that convince the user of the first class cutting results and ability to cut mild steel, stainless steel, aluminium, copper, brass and titanium which provides stable parameters and reliable results. All important technical components and all system parts are specially developed and result from proprietary activities. 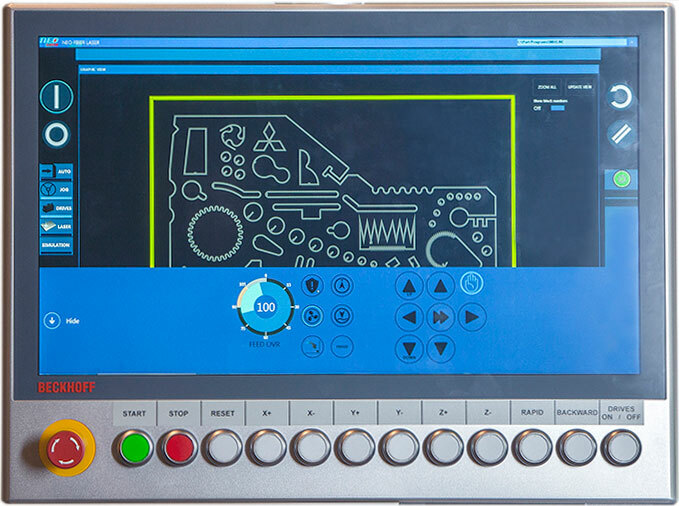 Our equipment is so easy to operate that even with no experience you will quickly be able to cut the highest quality parts.